1. Dampen the rim of the Martini glass with water then dip in Droitwich Salt. 2. 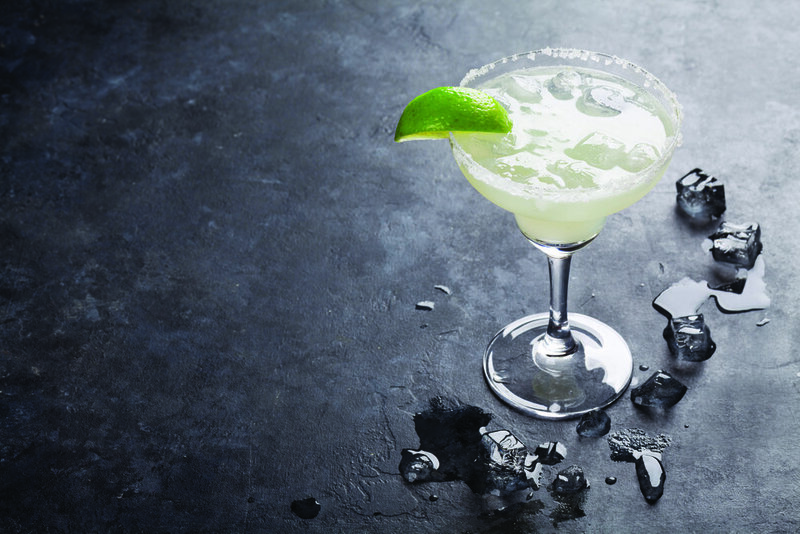 Pour the Tequila, Cointreau and lime juice into a cocktail shaker. 3. Add a handful of ice cubes and shake vigorously for 10-15 seconds. 4. Strain into the glass and add a lime wedge on the rim by way of garnish.